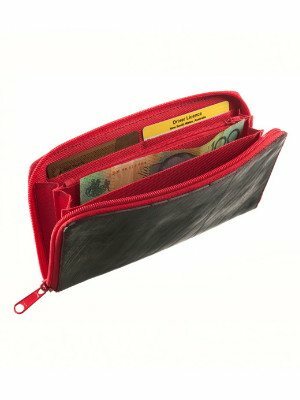 A funky and stylish recycled tyre tube purse featuring a big separate change compartment with zip, spaces for notes and card-slots. 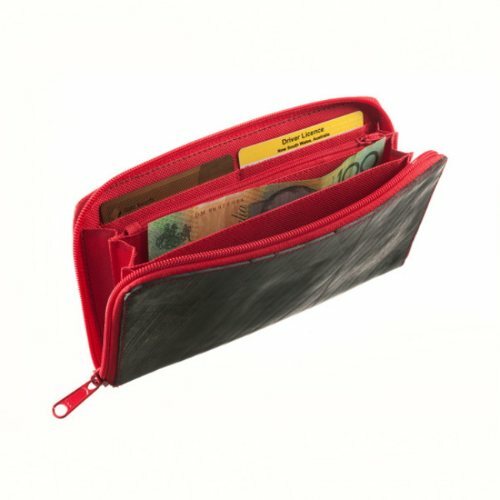 The design is superbly functional, the recycled inner tube material is water-resistant and the ecofriendly wallet is lined in a resilient red fabric. 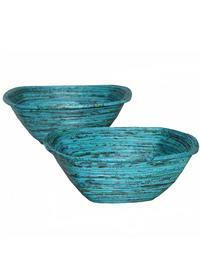 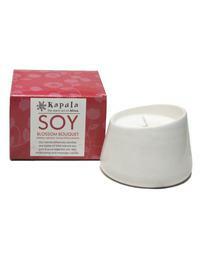 Re-use, Re-cycle.�The resources on this planet will not last forever and so many materials otherwise seen as rubbish can be used to create ?new', functional and tasteful products. 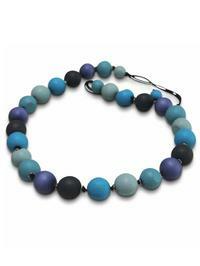 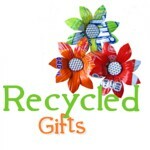 Please enjoy our UPCYCLED range.�They are made in Australia using the best available materials, high quality fittings and excellent craftsmanship - each item is unique and handmade.